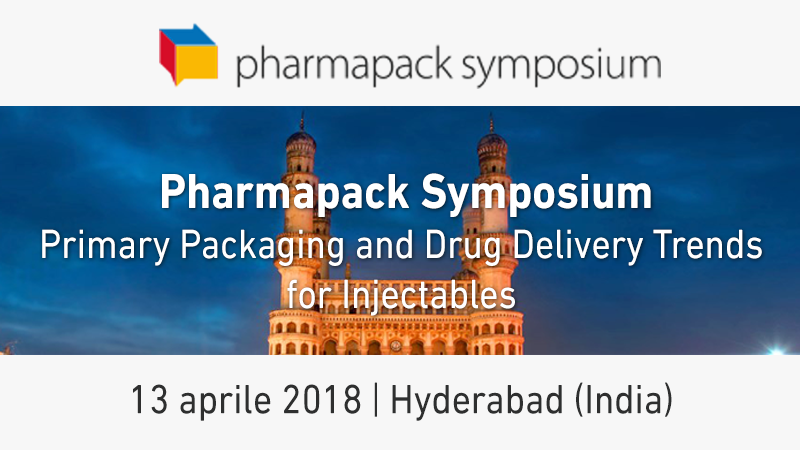 Discover the most important event in India about primary packaging & drug delivery trends for injectables! Comecer will be present inside the exhibition area at the Taj Krishna Hotel. The leading suppliers and partners will speak about Regulation, Technology and Quality challenges in the field of injectable drugs and delivery systems. Stop by, listen to our expert and discuss with him about your needs.